Someone else’s mistake eventually thrust Patricia Hunt into the spotlight. It was something the research geneticist never wanted – and certainly never expected. The result of the mistake is something we all know and are concerned about and has changed an entire world-wide industry. Hunt, with a PhD in reproductive biology from the University of Hawaii, was doing research experiments with mice to see how the age of the mother affects the quality of reproductive egg cells at case Western Reserve University. One day, she was seeing a disaster. What was suddenly causing these cells to show such problems? Hunt was relentless. It took her four months to track down the culprit. Where did BPA come from? 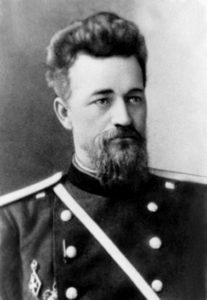 From the 19th century when Russian chemist Alexander Dianin synthesized it. 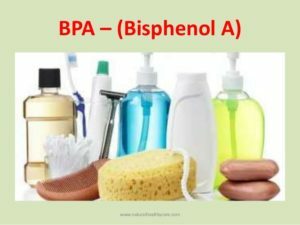 Where was BPA used today? In baby bottles. In Sippy Cups. In soda bottles. Sports bottles. Lining food cans. Cashier receipt paper. Headlights. Eye glasses. Bike and sports helmets. So everywhere! And heating a container that has it makes BPA leaching worse. When Hunt made her discovery, did legislators jump on her facts and pass legislation to limit bio-chemical accumulation in humans? A decade after Hunt’s findings, NIH [U.S. National Institute of Health] “raised concerns” about BPA. 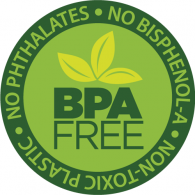 Today, 20 years later, some states require BPA free products for babies 3-year-old and younger. Many countries now have partial BPA bans. In 2015, four million tons were produced. But like any industry, need has driven production and Hunt began testing all the “PBA-free” products. The results? According to Hunt’s lab results, pretty much the same as BPA. Thanks to Washington State University, WSU Insider, Aug. 30, 2013 for some of this information and the photo of Patricia Hunt.